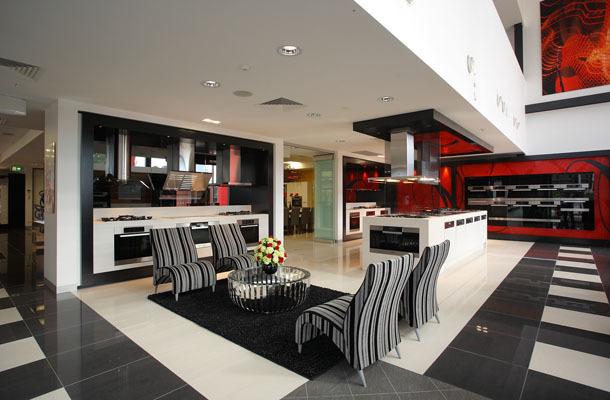 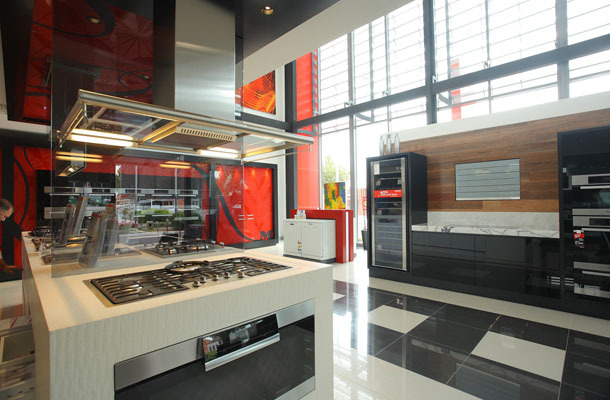 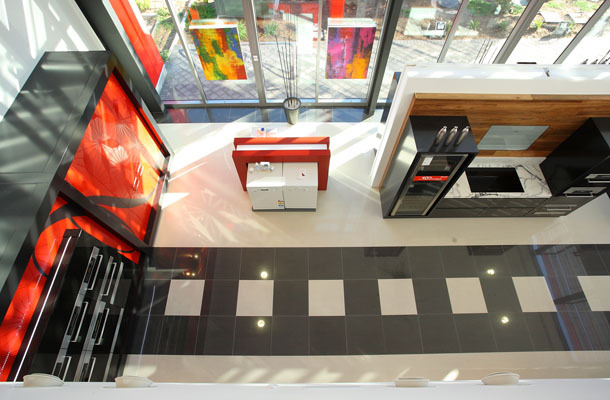 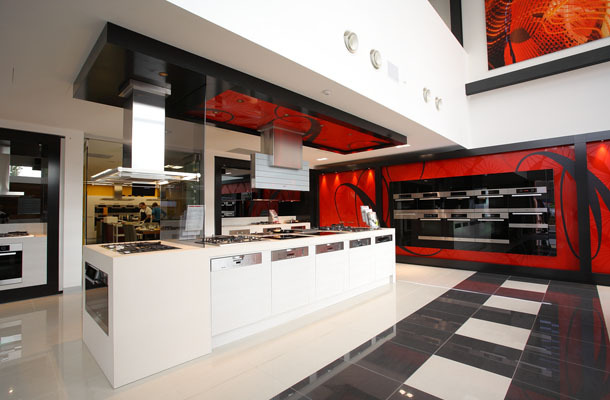 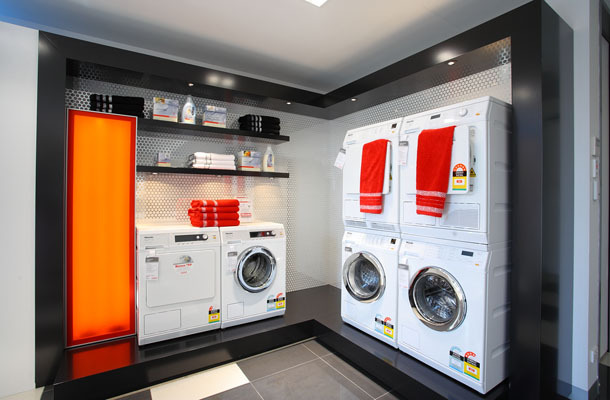 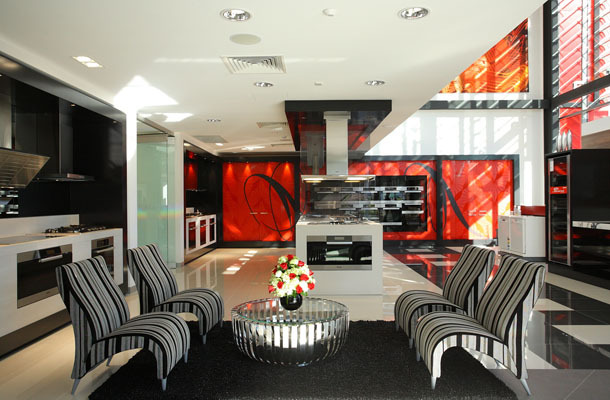 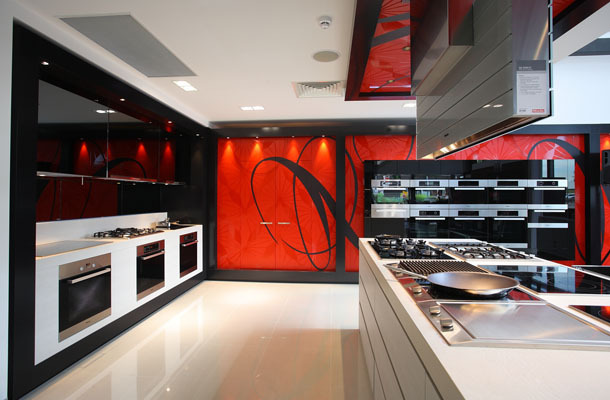 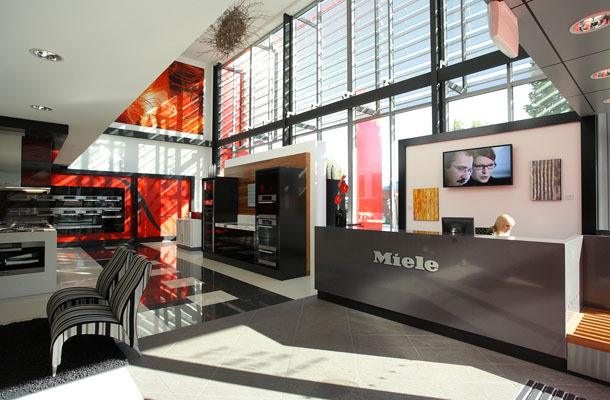 An award winning project stimulates the senses of Miele customers. 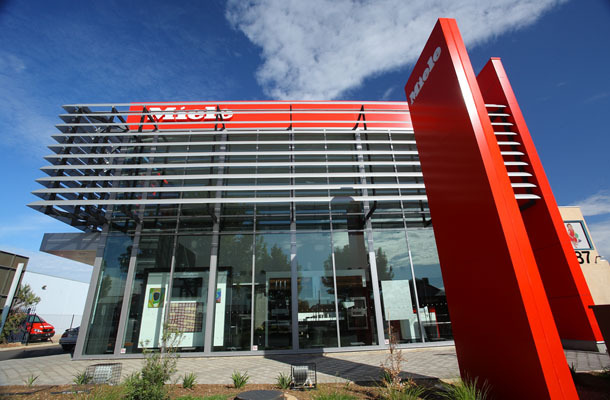 This project won the National Master Builders Association Award for commercial buildings $2M to $5M. 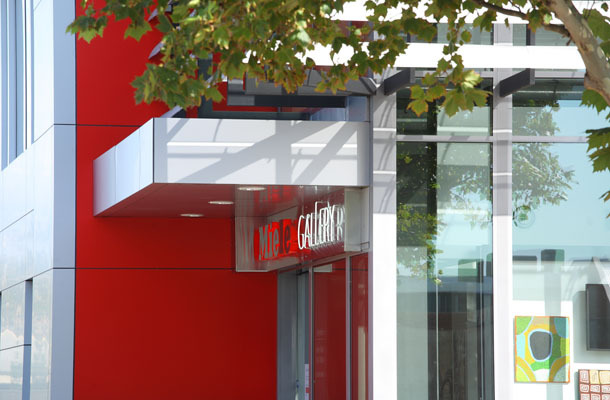 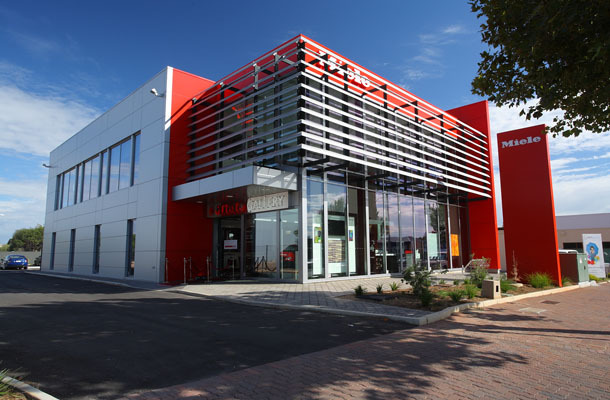 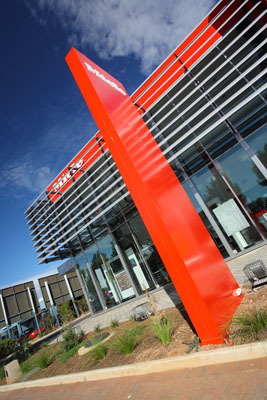 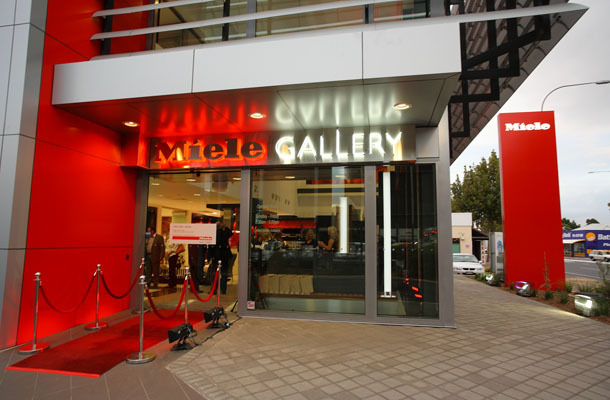 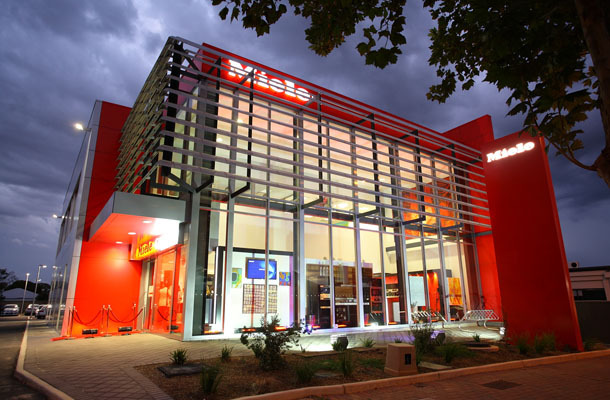 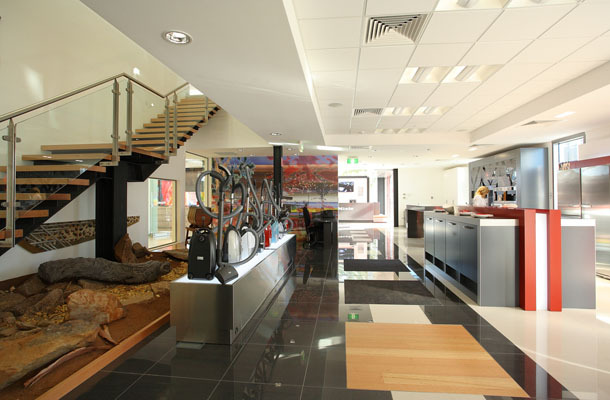 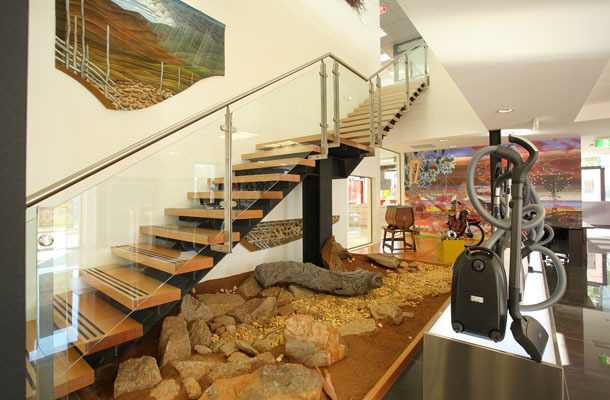 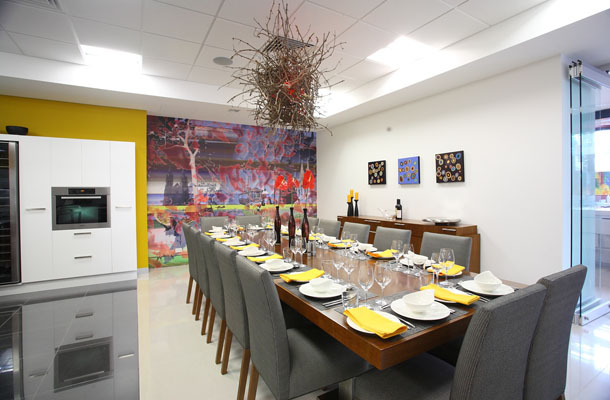 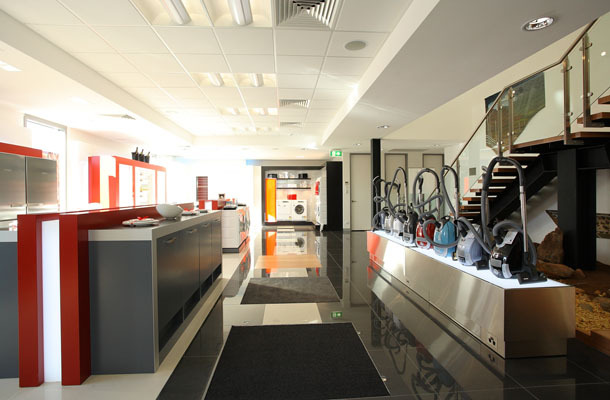 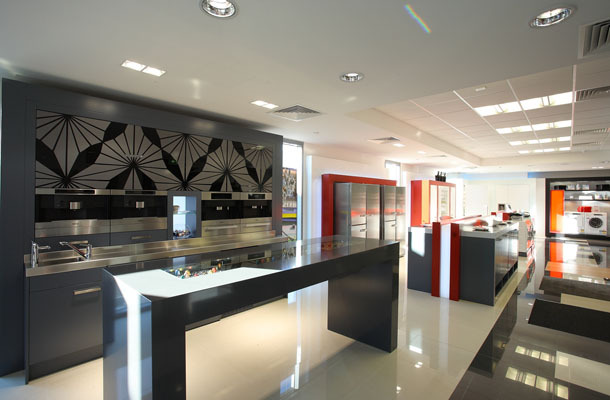 The building comprised an exciting new Miele gallery at ground level with offices and meeting rooms at first floor. 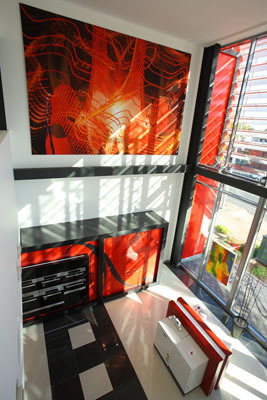 Particular feature of the building was the two level atrium at the front with a soaring glass facade and aluminium sunshade louvres.